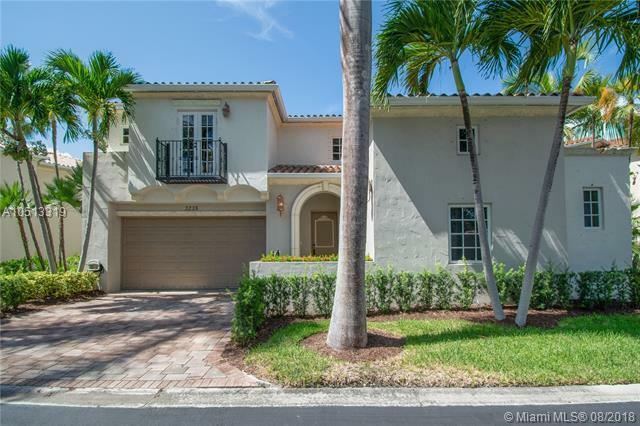 Country club estates aventura ¬ø� ¬ø�� ¬ø��s most exclusive single-family home gated community located on the turnberry golfcourse. Welcome to one of the largest lots in the community w/ 5 bedrooms, 3 full bathrooms, 1 car garage & 3100+ sqft of luxury. This immaculately maintained, second home features modern large white marble floors throughout downstairs, 20ft ceilings, chef ¬ø� ¬ø�� ¬ø��s eat-in kitchen, formal dining, formal living room & separate den with glass french doors out to the private oversized pool, bbq area and large back yard. Additionally, the custom bright home boasts guest quarters on the first floor, oversized master and 3 additional guest bedrooms on the second level. Walking distance to aventura mall, synagogues, parks & the famous aventura city of excellence charter school. Welcome home! 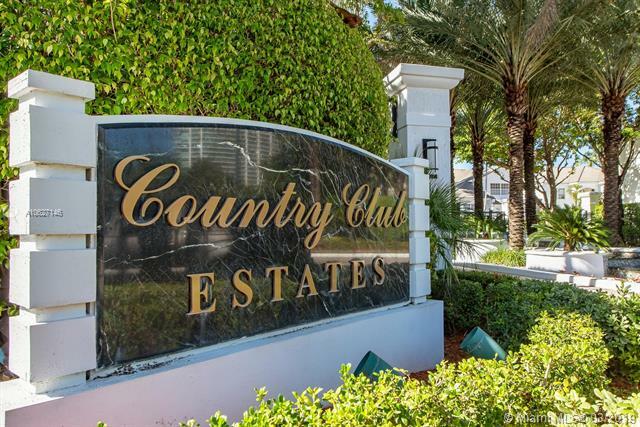 **reduced april 9th 2019** prestigious country club estates, a private gated 80 home community located on east country club drive in aventura. 4 bedrooms plus large den | 3. 5 baths | 1 car garage. Home has just over 3,600 interior sq. Ft. This is the only model that features a detached 1 bedroom 1 bath guest house. Lot is one of the largest in the community with just over 7,400 sq ft. With a gorgeous open courtyard area when you walk in. This enormous outdoor space is great for entertaining, play area for children and lavish landscaping. Master suite is huge with lots of light and high ceilings. Kitchen and bathrooms have been refreshed along with all new appliances and new led lighting throughout the home. Home has hurricane shutters throughout. Corner home! huge open bright layout full of windows! 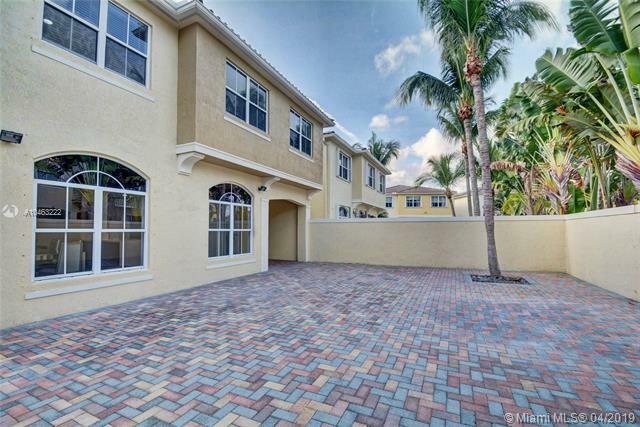 marble floors, open kitchen, 5 large bdrms with walk in closets! 4 car driveway plus garage! beautiful lush gardens, waterfalls and ponds in your backyard. Like nothing you have ever seen! easy walk to safra. Walk to golf, tennis, trans. 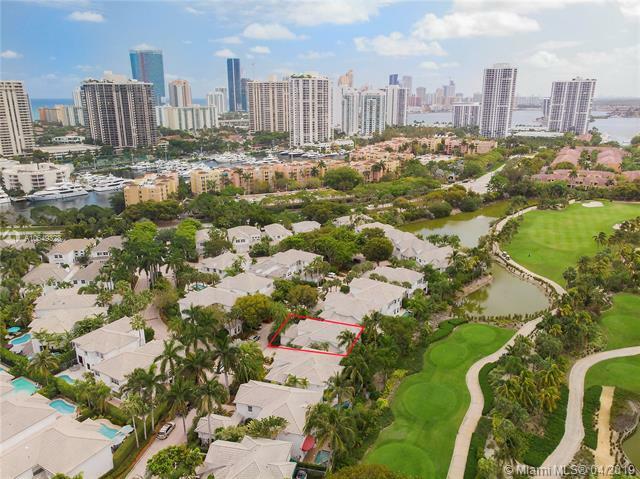 Located in a private guard-gated enclave in the heart of aventura, this unique residence is just minutes to the beach, shops, restaurants, country club and more! you won't want to miss this! won't last! Luxurious estate house in aventura lakes. 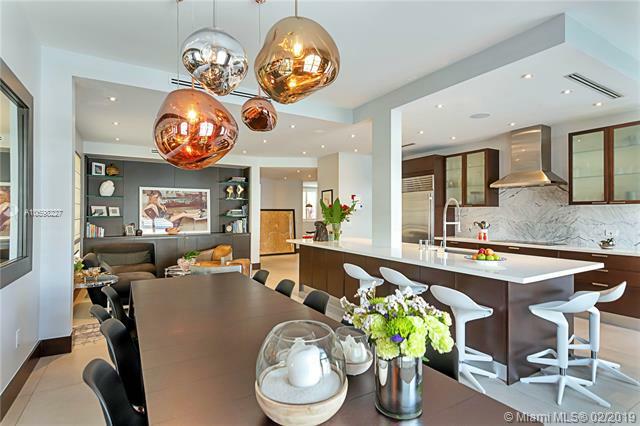 Completely renovated, stunning top-of-the-line high end finishes in every room. Modern design throughout. Mia cucina kitchen along with quartz stone counter tops. Subzero & miele appliances. Porcelain floors and hardwood in bedrooms. Wet sauna & jacuzzi. Glass stairs, high impact glass doors & windows. Huge movie projector, wireless surround system. Gorgeous oversize garden backyard, perfect for entertainment. Owner finance available! 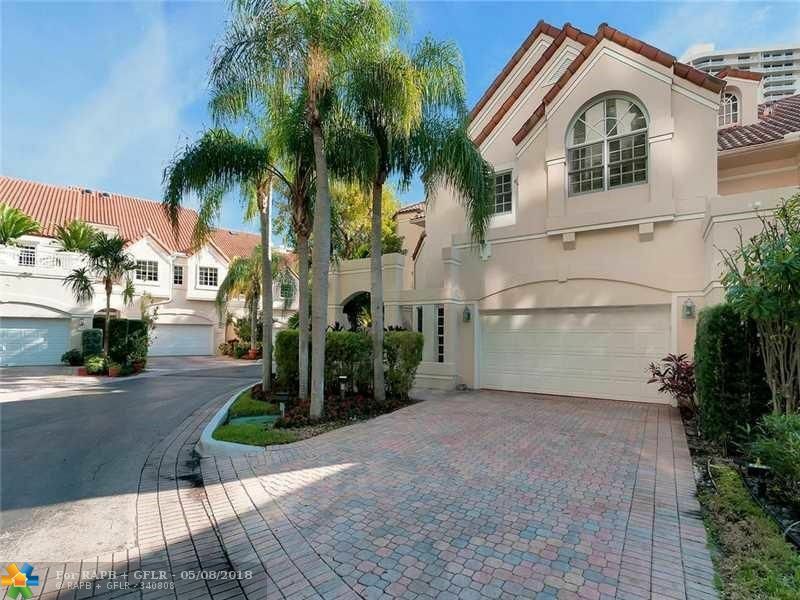 Fabulous lakefront gem in gated aventura lakes enclave in the heart of aventura. Coveted community! this residence boasts an oversized lot positioned at the end of the waterway offering the best views of the lake and privacy. A two story home featuring high ceilings and one bedroom suite downstairs plus a nanny's room. The master suite is very large with a private lakefront terrace and a room-sized closet and 2 more bedrooms split plan upstairs. Aventura lakes has a 24h security, community pool, clubhouse and much more, best value in aventura. A beauty - show - sell. This special property was just featured on cbs "the american dream" tv show! new new new! contemporary dream! 100% renovated - nothing original remains. White light + stunning. 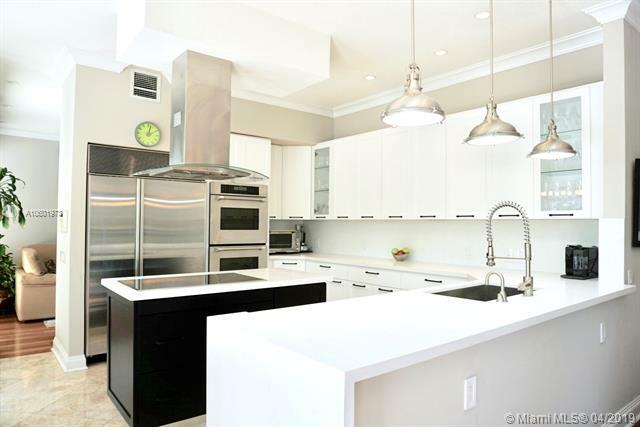 Open kitchen, all new white laquer cabinets + white quartz counter + island. All new appliances - new floors, new ac - new electric plumbing - new doors - impact glass, high volume ceilings. Bedroom downstairs and 3 upstairs but a 5th can be easily added! one of the larger backyards in the community, even large enough for a pool. Fabulous outdoor paved patio for entertaining. 2 car garage is tiled + extra cabinets. Aventura lakes has a 24h security a beauty - show - sell! 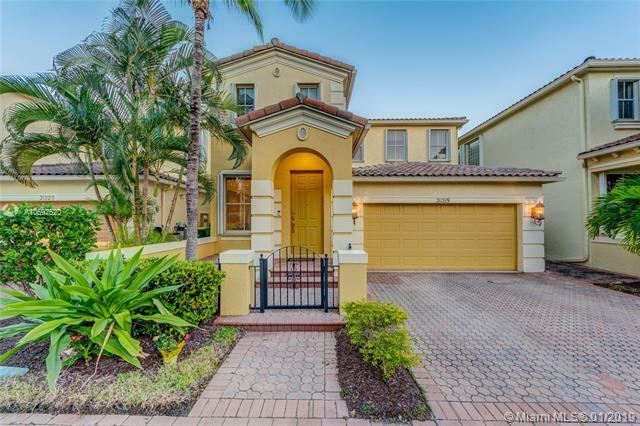 Presenting a magnificent 2 story lakefront residence in the coveted aventura lakes gated community. 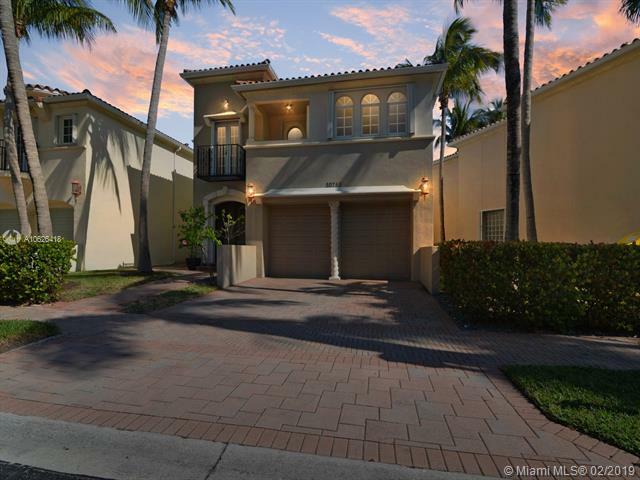 This 4 bedroom, 4 ¬ø� ¬ø�� bathroom plus den/office plus 2 car garage, features an open floor plan with high ceilings and a modern open kitchen with a large center island perfect for entertaining guests. Living area features marble flooring and bedrooms solid hardwood floors. Full size laundry room with sink and ample in-wall storage. Large windows are present in every room. Floor to ceiling glass doors across the kitchen and family room lead to a private patio overlooking the lake where you can enjoy relaxing soirees and the occasional weekend barbecue. This exclusive private residential enclave with 24h security is arguably the most convenient and desired residential location in aventura.